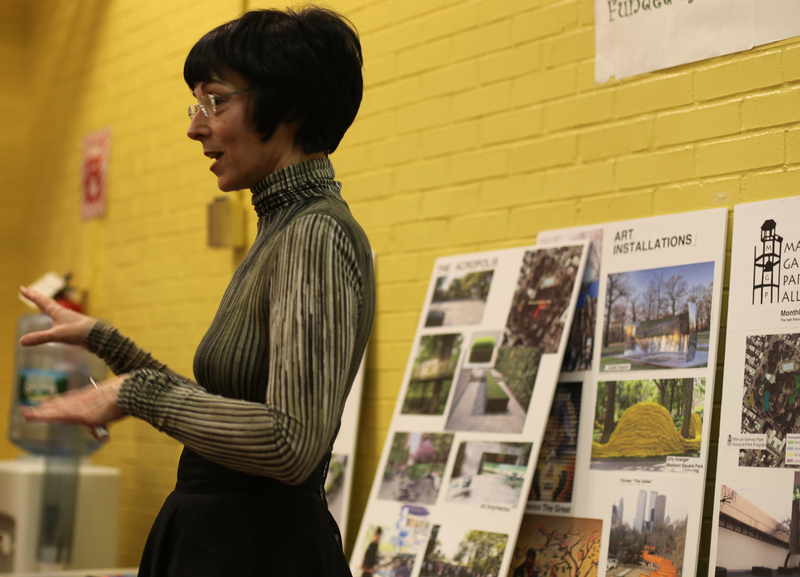 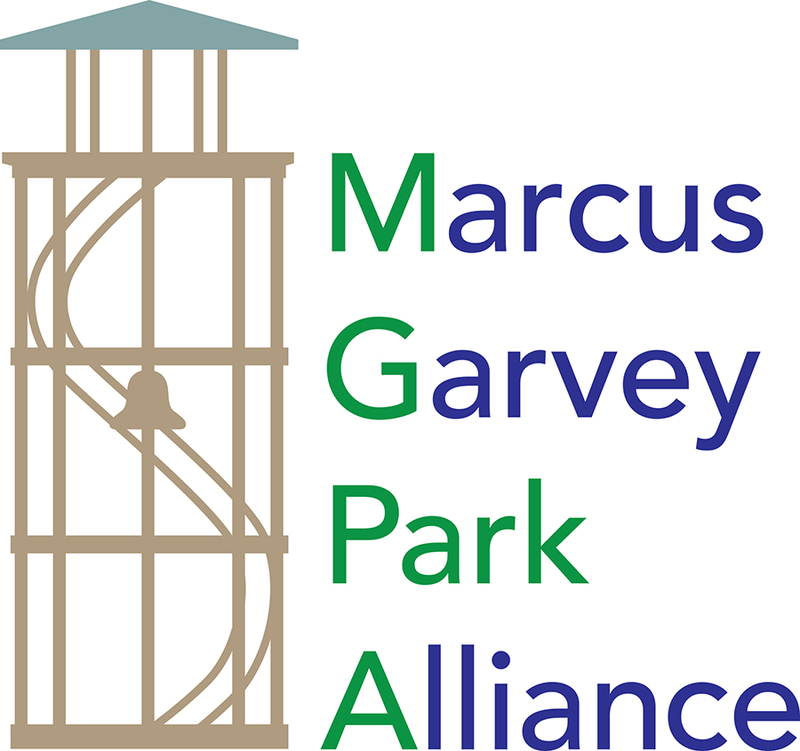 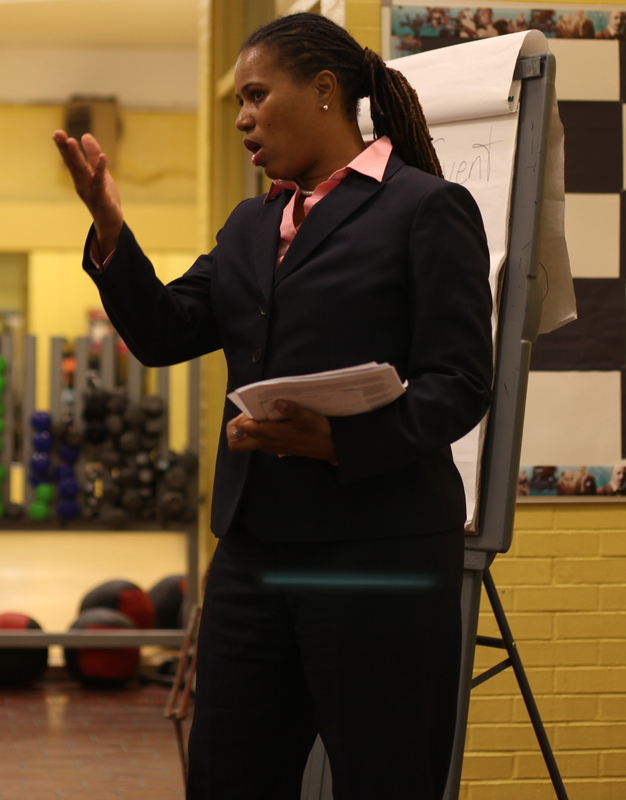 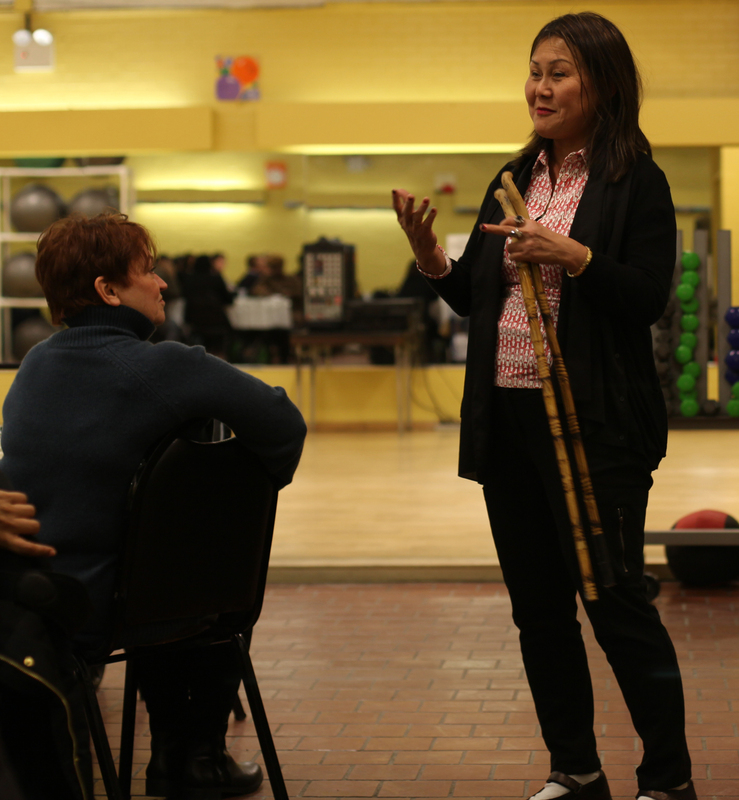 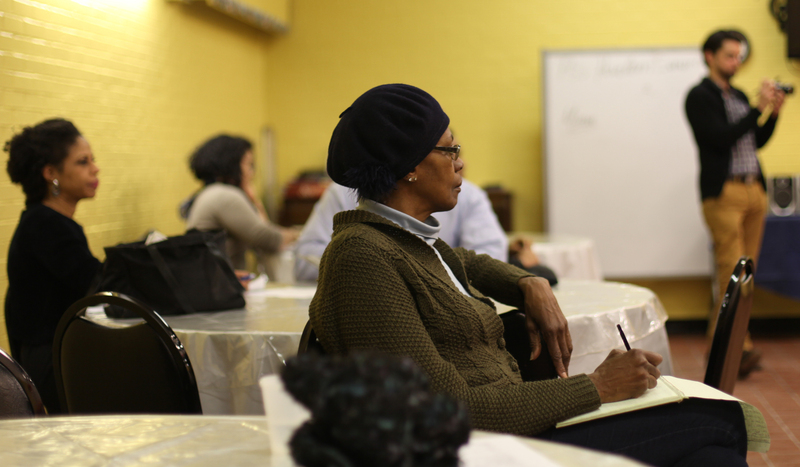 March 10th 2014 The Marcus Garvey Park Alliance Hosted a “Brainstorming Session”. 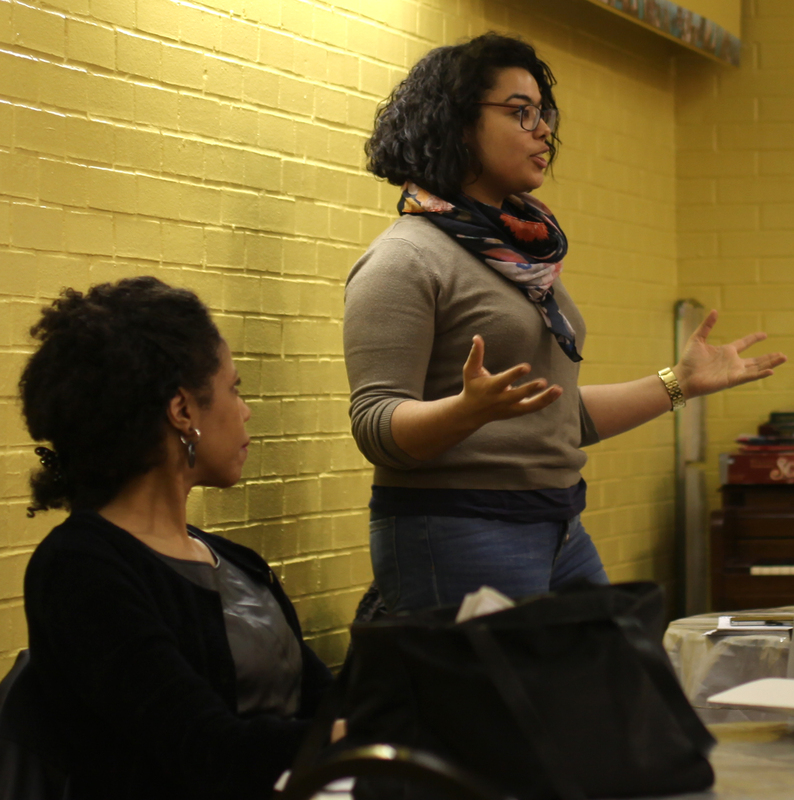 The event was organized to have a community wide discussion, all ideas were welcome and the ideas were flowing. 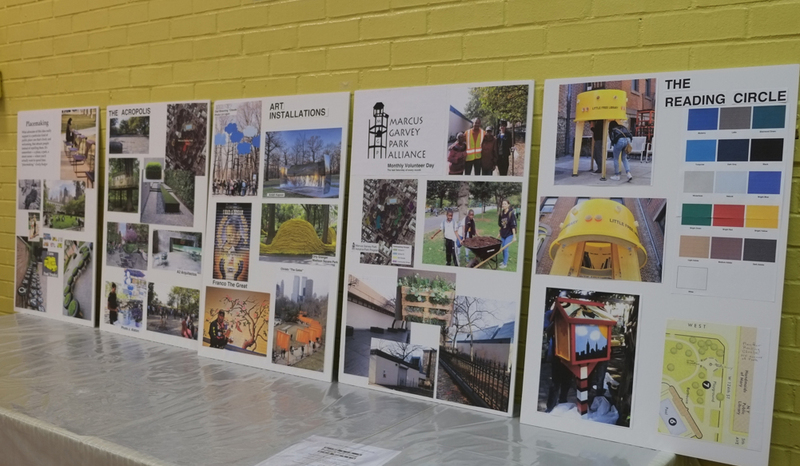 An installation of bells, A mural by Franco the Great. 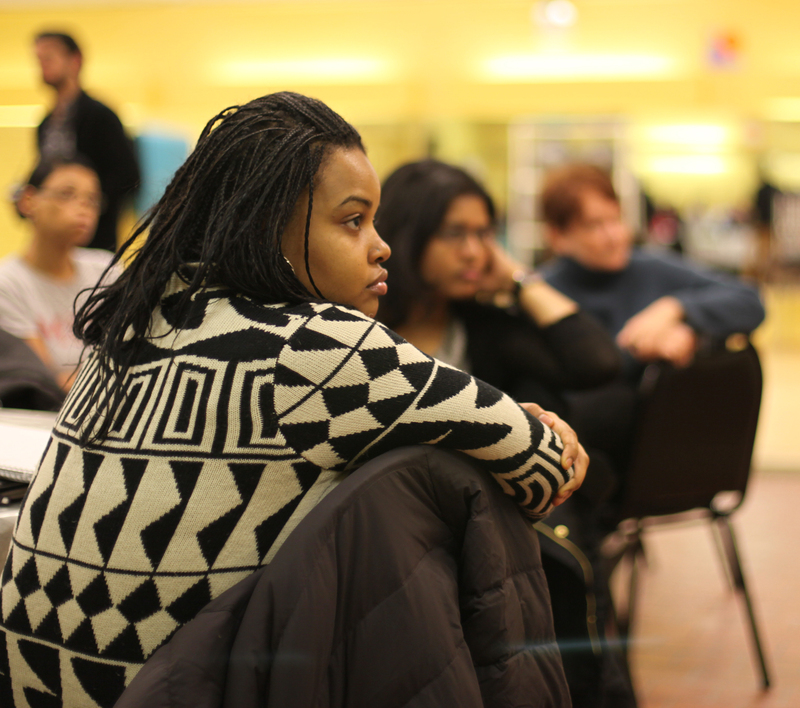 Game Night, A Reading Circle, Arts & Crafts Children’s Programming, A fashion event just to name a few.